This blog post was authored by Vithalprasad Gaitonde, Principal PM Manager, System Center. Updated on March 14, 2019: On March 7, 2019, we shared that System Center 2019 would be coming soon. As of March 14, 2019, we are pleased to let you know that System Center 2019 is generally available. Customers with a valid license of System Center 2019 can download media from the Volume Licensing Service Center (VLSC). We will also have the System Center 2019 evaluation available on the Microsoft Evaluation Center. 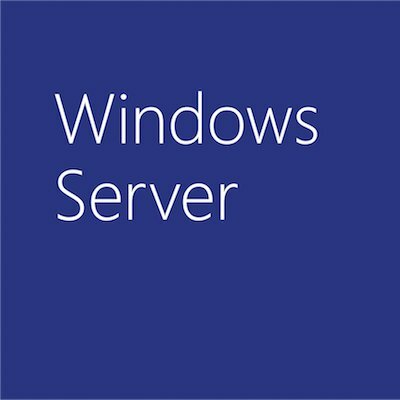 System Center 2019 has been in private preview through the Windows Server Technical Adoption Program (TAP) customers since December 2018. A big thank you to everyone who have given us feedback so far. System Center 2019 is our LTSC (Long Term Servicing Channel) release and provides the 5 years of standard and 5 years of extended support that customers can rely on. Subsequent to the GA of System Center 2019, the suite will continue to accrue value through the Update Rollup releases every six months over the mainstream support window of 5 years. As enterprise environments now span on-premises to the cloud, customers look to leverage the innovation in Azure services using their on-premises tools. To enable this, we have integrated System Center with a set of management services in Azure to augment the on-premises tools. With the security threats growing in number and sophistication, security continues to be top priority for customers. System Center products now support service logon and shun the dependency on interactive logon aligning with security best practice. Hyper Converged Infrastructure (HCI) is a significant trend in on-premises data centers today. Customers see lowered costs by using their servers with high performant local disks to run compute and storage needs at the same time. 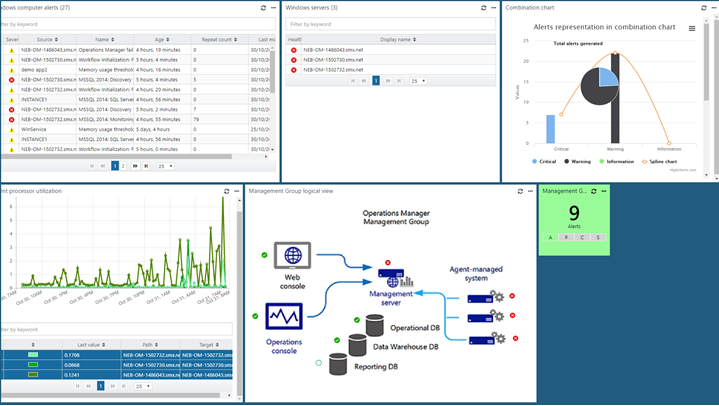 With VMM 2019, you can manage and monitor HCI deployment more efficiently – from upgrading or patching Storage Spaces Direct clusters without downtime to monitoring the health of disks. 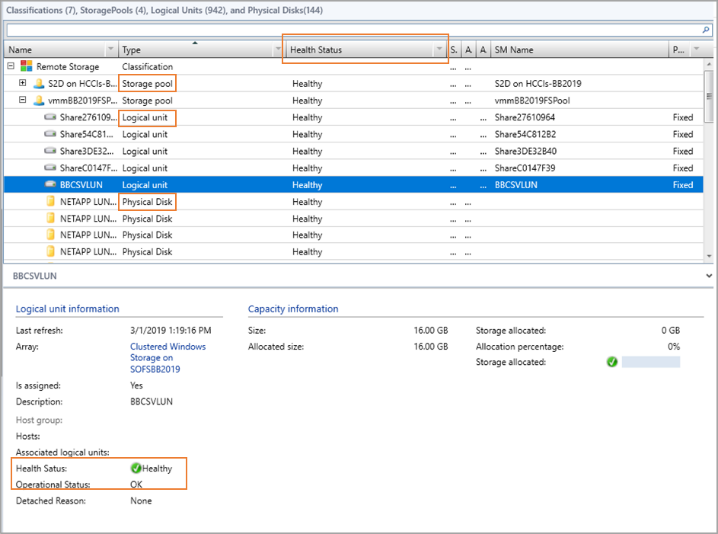 VMM 2019 storage optimization enables you to optimize placement of VHDs across cluster shared volumes and prevents VM outages caused when the storage runs full. Customers have come to rely on SCOM for its extensibility and the ecosystem of management packs to monitor Microsoft and third-party workloads. With HTML5 dashboards and drill down experiences in the SCOM web console, you will now be able to use a simplified layout and extend the monitoring console using custom widget and SCOM REST API. Taking modernization a step further, email notifications in SCOM have been modernized as well with support for HTML-email in SCOM 2019. SCOM 2019 brings a new alerts experience for monitor-based alerts whereby alerts have to be attended to and cannot be simply closed by operators when the respective underlying monitors are in unhealthy state. SCOM has enhanced your Linux monitoring by leveraging Fluentd; and now is resilient to management server failovers in your Linux environments. 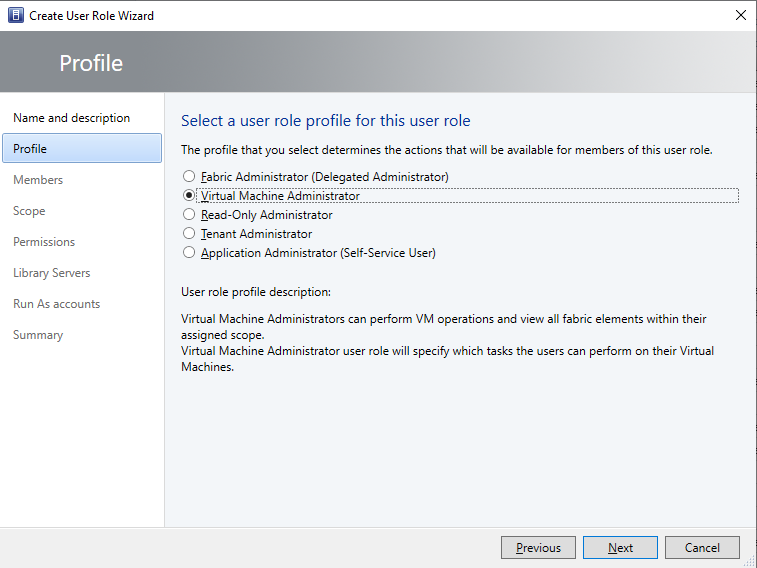 All the SCOM management packs will now support Windows Server 2019 roles and features. 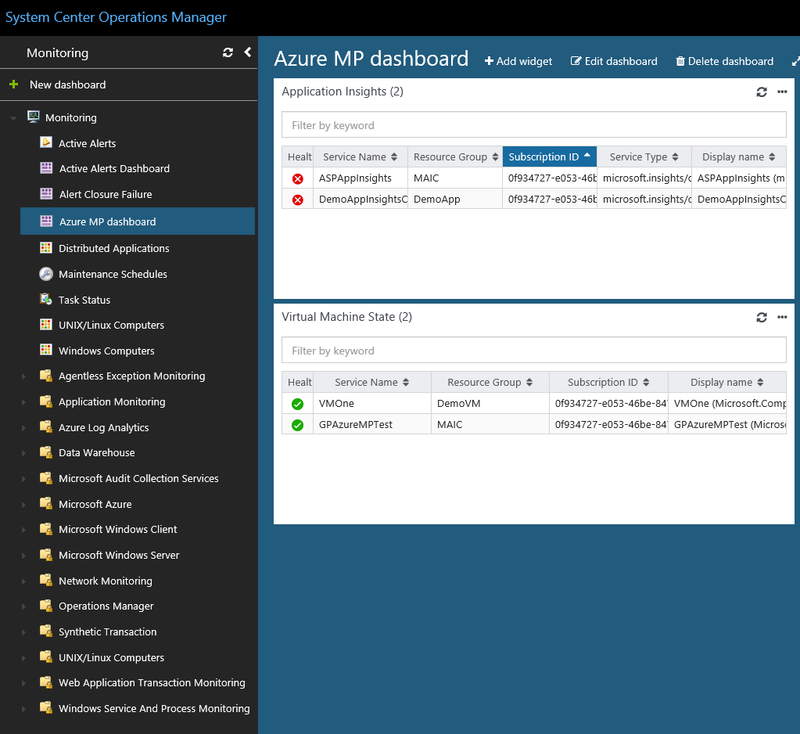 Orchestrator 2019 supports PowerShell V 4.0 and above, enabling you to run 64-bit cmdlets. Service Manager 2019 will ship with an improved Active Directory (AD) connector that is now capable of synchronizing with a specific domain controller. In March, customers will have access to System Center 2019 through all the channels! We will publish a blog post to mark the availability of System Center 2019 soon. As always, we would love to hear what capabilities and enhancements you’d like to see in our future releases. Please share your suggestions, and vote on submitted ideas, through our UserVoice channels. Q: When will I be able to download the System Center 2019? A: System Center 2019 is generally available in March 14, 2019. Customers with a valid license of System Center 2019 can download media from the Volume Licensing Service Center (VLSC). Q: Is there any change in pricing for System Center 2019? Q: Will there be a new Semi-Annual Channel release along with System Center 2019? A: No. There will not be Semi-Annual Channel releases, but new features before the next Long-Term Servicing Channel (LTSC) release will be delivered through Update Rollups.